Department store Harvey Nichols is to host a pop-up shop from ski brand Perfect Moment at the retailer's Knightsbridge location. The Perfect Moment pop-up will be held in Harvey Nichols' newly renovated concept space, Project 109, and will celebrate snow sports and menswear. As well as selling Perfect Moment ski wear, the pop-up will also invite guests to test out their skiing capabilities via a virtual reality (VR) ski simulator, open from 28-29 January. Or, for guests who would prefer a more relaxed experience, hot toddies will be served at the Wallpaper Bar and Kitchen. In addition, London-based embroidery service Hawthorne and Heaney will be onsite to monogram any Perfect Moment sweatshirt purchased. The pop-up opened today (16 January) and will run for seven weeks until 27 February. Hamish Stuart, CEO of Perfect Moment, said: "Perfect Moment’s heritage is firmly rooted in producing technical yet stylish skiwear for professional riders, so we’re excited to invite the Harvey Nichols customer into the Perfect Moment world." Anita Barr, group fashion buying director at Harvey Nichols, said: "We are really excited to be exclusively stocking Perfect Moment in our concept space, Project 109. 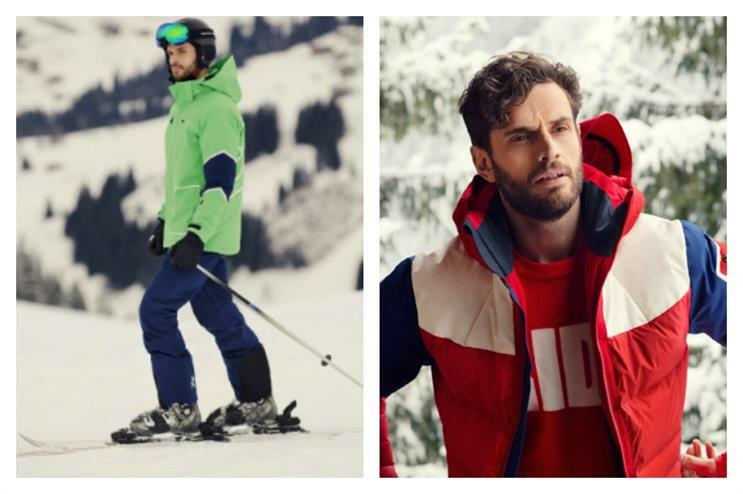 It is the first time Harvey Nichols has offered a professional skiwear edit alongside our existing après-ski collections and expect the Harvey Nichols customer to respond well to this exciting collaboration." Also this month, Harvey Nichols partnered with Seedlip to stage a nature-themed terrace serving healthy food and drink throughout Dry January. Last November, Nutella staged a pop-up in the retailer's flagship store.